The National Association of State Boards of Education recently published Stepping Up for Early Childhood Education exploring ways to revitalize state policymaker efforts ensuring all children have a strong start and featuring an article by CEELO Senior Project Director Lori Connors-Tadros about the legacy of a 30-year-old NASBE task force on early education. To appreciate the insights from Right from the Start, it is important to reflect on the context of the times. I remember the late 1980s as a period of much debate about education reform, since it was just a few years after publication of A Nation at Risk (1983). Part of this debate focused on the rising interest in preschool and the appropriate role of public schools in early childhood. It was also a time when both need and demand for child care were increasing. Yet public policy was still just waking up from the slumber caused by the 1971 veto of comprehensive child care legislation; and the concepts of “care” and “education” were still on two separate tracks. Considering the conflict surrounding competing ideas during that period the wisdom and foresight behind recommendations in Right from the Start are notable. While it is always a challenge to draw a straight line from one event or report to the progress that follows, the NASBE Task Force Report on Early Childhood Education revealed important issues that continue to shape early education policy and practice today. When the report came out, my son was 3 years old; he is now about to be 33. The world has changed so dramatically during those years—today, research has demonstrated that quality preschool can narrow the achievement gap and improve child outcomes. Indeed, all but seven states now fund preschool programs serving more than 1.4 million children across the US. Yet when I go through the report, it is clear that despite some progress, many recommendations remain unfulfilled. The two central themes remain as relevant today as three decades ago: the need to improve quality and assure continuity throughout the early years, and the importance of collaboration and partnerships with community agencies. In calling for establishment of “early childhood units” from preschool through the early grades, the NASBE task force recognized the importance of continuity and innovation for young learners. 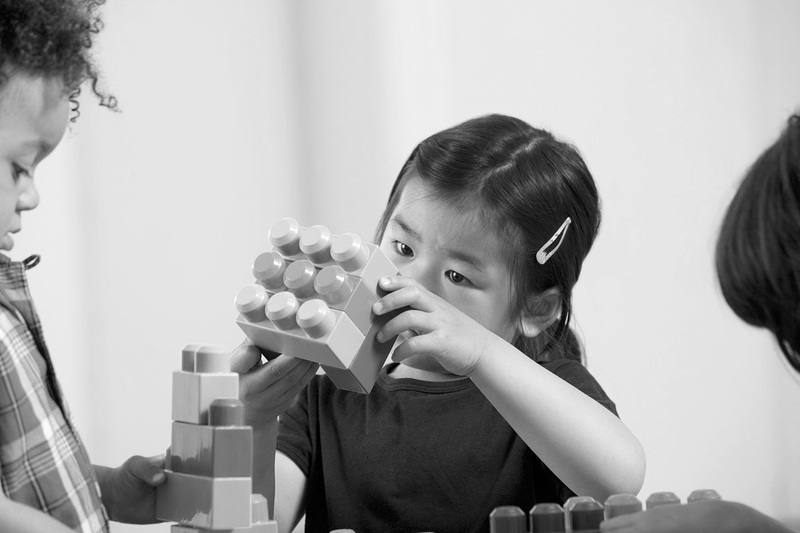 While acknowledging such an approach could be structured in different ways, the task force called for more focus on developmentally appropriate classroom practice and assessments that build on observation and recording rather relying on standardized tests, along with new partnerships with parents, and increased staff training and support. Unfortunately, since these bold recommendations were made, the trend instead has been to “push down” on curriculum, using less of a developmentally appropriate approach, putting too much emphasis on testing and less on using assessment to inform curriculum and planning. Only in recent years have we begun seeing more focus on rethinking the primary grades in a way that is in line with the recommendations made more than 30 years ago. Now is time to build on those recommendations, integrating the newest thinking about social emotional development, science, technology, and the arts; creating new linkages with after-school programs; and engaging and empowering families in new ways. While schools were becoming more and more involved with early childhood in the 1980s, there were many questions about the role of community organizations, particularly community-based child care. Since the mid 1960s, Head Start and child care programs had grown as the core support for infants, toddlers and their families. As a broader role for schools was debated, the need to assure partnerships with those existing agencies became central. At the same time, over the past three decades, advances in our understanding of early learning and neuroscience has called for much more attention to the earliest years of life. While the report put less focus on this developmental period of life, the task force did recognize that “healthy child development begins during the prenatal period and that education begins at birth,” calling again for partnerships with community-based agencies serving younger children. Today the movement for place-based strategies involving the total community in early childhood, as well as renewed interest in community schools, could breathe new life into the earlier Task Force call for school-community collaborations. As the “central child-serving agency in the community,” schools remain strategically important in serving the comprehensive needs of children and families. At the same time, the growing awareness that children are learning both in and outside the school building, makes this recommendation more important than ever. Finally, it is interesting to reflect on the Task Force recommendation for increased financing of early childhood, a key policy recommendation at the end of the report. If that report were issued today, the recommendation for increased funding—particularly if we are to address quality and compensation issues—would move from the back of the report to the front. While the NASBE Task Force on Early Childhood Education was just one step in a historic journey toward recognition of the importance of children’s early years to assure equal access and a lifetime of learning, reflecting back should bolster our commitment to move forward with renewed energy and commitment since, in so many ways, the recommendations were indeed Right from the Start.